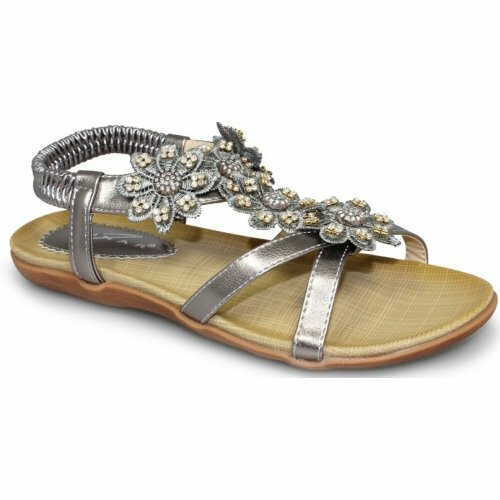 Lunar Fiji JLH664 women's slip on sandal. 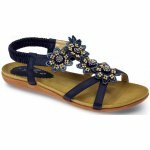 It features a super soft man made upper with a beautiful floral jeweled trim. 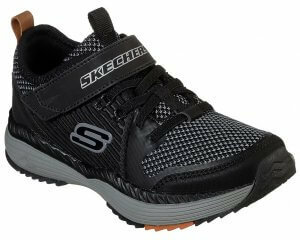 It has a light weight construction and a soft cushioned and padded insole provides lasting comfort underfoot. The elasticated ankle strap allows for adjustability and easy on and off. A great holiday essential as they are great to be worn everyday but are also dressy enough for night time wear.